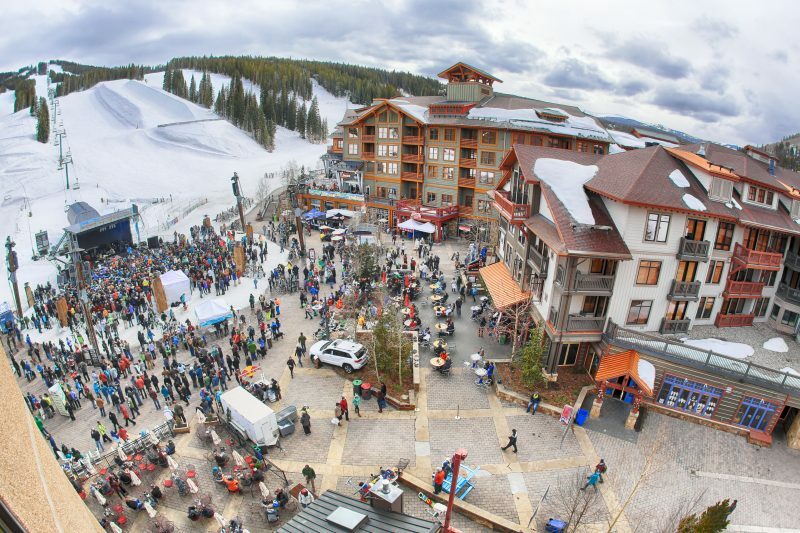 Make your spring break experience extra special this year with these fantastic Colorado ski resort festivals. Keystone Resort, Kidtopia Experience Week, photo by Jack Affleck. This town knows how to throw a party and spring break is no exception. There are lots of kids’ activities around Breckenridge from ice skating to arcade games at Downtown at Eric’s. See a full list of Breckenridge activities for kids here. The Denver-based group, The Flobots, performs at the base of Peak 8 in Breckenridge, Colorado for the ski mountain’s Spring Fever music series. Orbital Flight is a big-air format freestyle event featuring music from Keys-N-Krates. Taking place on March 19, this will be a fantastic event to watch. For the adults, Spring Breckenridge Beer Festival is April 8, 2017. 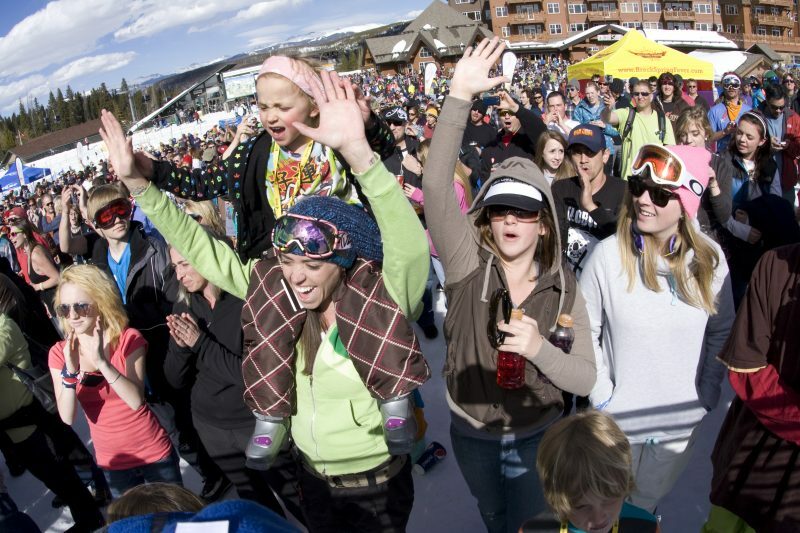 And don’t forget that April 1 through 23, 2017, it’s Spring Fever at Breckenridge Ski Resort, an event that includes everything from sports competitions to free concerts. 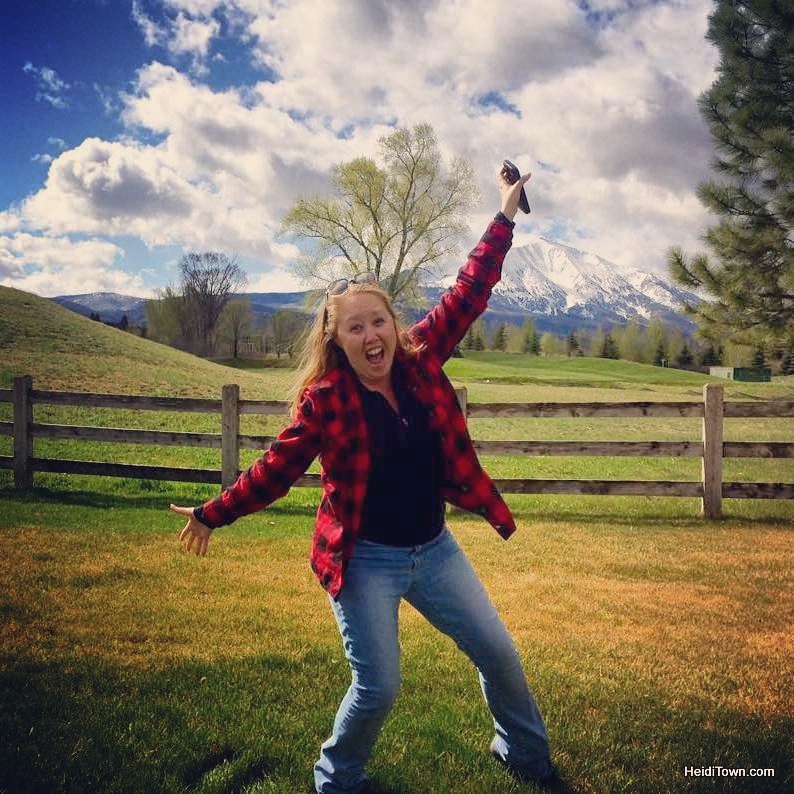 Copper is a great festival destination. Their annual Copper Uncorked wine event, occurring on March 25 this year, is one of my favorites. Copper Mountain, photo courtesy of the resort. Subaru Winterfest taking place on March 18-19, 2017. There will be live music, daily giveaways and gear to test from companies such as Nordica and Under Armour. Visitors will also get to meet the Avalanche Rescue Dogs. This festival is extra special for Subaru owners who receive VIP parking. Discover more Subaru Winterfest destinations here. 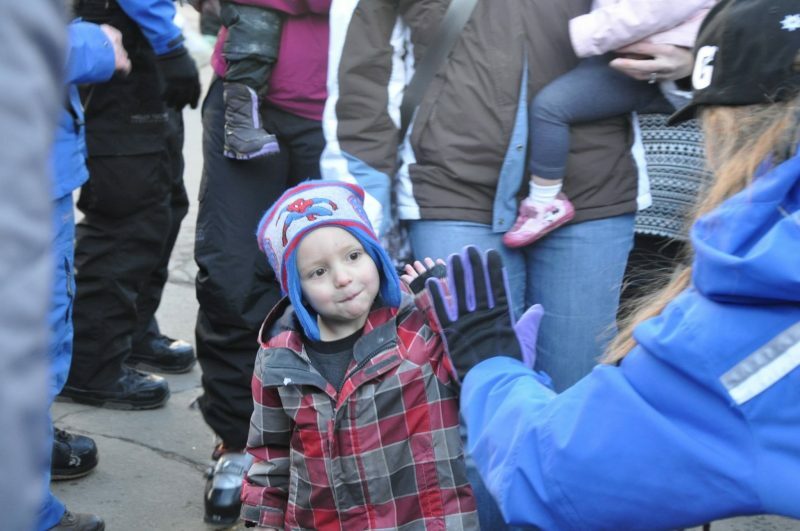 A haven for families, Keystone Resort goes above and beyond to accommodate kids of all ages. This is why they created Kidtopia, a year-round festival created with kids in mind. As part of Kidtopia, there’s a parade and fireworks show every Saturday (see details here). Kidtopia Experience Week, photo courtesy of Vail Resorts. Kidtopia Experience Week takes place March 5-11, 2017, and includes all sorts of kid-centric festivities that families won’t want to miss. 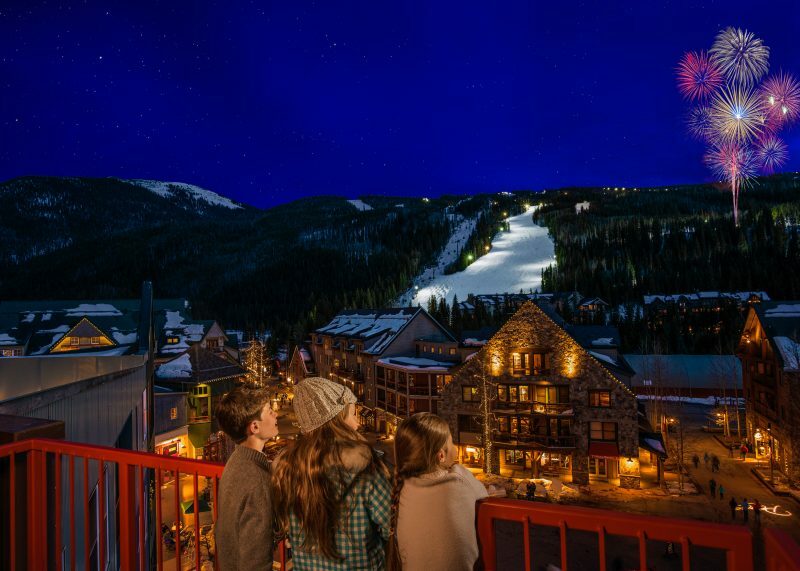 Kidtopia makes Keystone Resort an ideal destination for spring break. There’s a reason this resort is a favorite among many Coloradans. The town oozes with charm and the resort has some of the best snow in the state, and lots of it — as of February 9, they have received 263 inches. Crested Butte Mountain Resort, photo by Trent Bona. 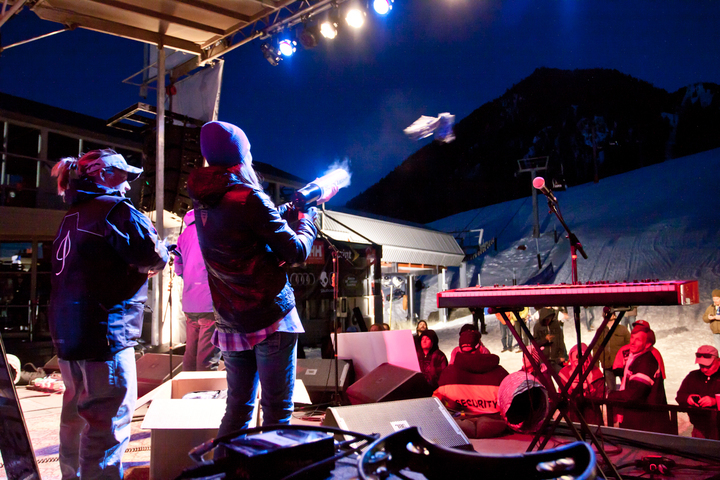 SkiTown Breakdown is Crested Butte Mountain Resort’s annual free concert. This year’s special guests are Leftover Salmon and the event takes place on March 18. SkiTown Breakdown is an excellent excuse to be in Crested Butte for Spring Break. When you think of Aspen, perhaps celebrities come to mind, but this is a fun town for families, especially families who enjoy great food and skiing. Bud Light Spring Jam, Aspen, photo by Seth Beckton. 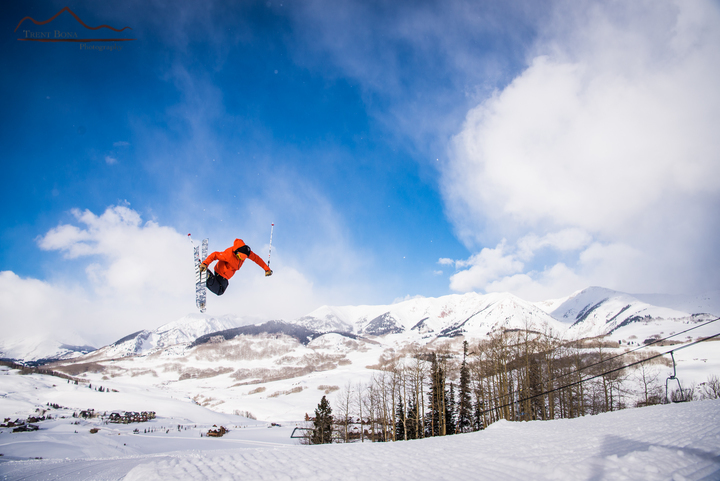 Bud Light Spring Jam, in its 16th year at Aspen Snowmass, takes place through most of March and is comprised of a laundry list of activities both on and off the slopes. Keep an eye on AspenSnowmass.com for event updates. For spring break lodging packages in Aspen go here. I’ve been to Steamboat for spring skiing several times, and their Bud Light Rocks the Boat free music series is a blast. The concerts take place every Saturday from March 4 to April 16, 2017. A lot of awesome bands take the stage; bands like the New Breeds Brass out of New Orleans and Andrew East who has toured with Brandi Carlile, The Lone Bellow, Jason Isbell and the John Butler Trio.